We have listed various websites that feature or include information about Mario Lanza. There is a brief description of each site and what you can expect to find. If you know of any that are not listed and you think that others would be interested, please forward the URL of the site to be included to our webmaster. If you would like to contact the Mario Lanza Institute or Museum to provide information, request information or just to tell us what you think, click on webmaster to send your message. Over 1 hour of each broadcast is devoted to Mario Lanza. Live broadcast from Philadelphia every Wednesday night from 6:00-9:00PM. This site is overseen by Derek McGovern and features audio and video selections, a variety of photos and some fine articles. There is also a link to an informative discussion forum on Google. This is a new fan club and the first ever in France. Please note that the site is in the French language. This link is one of the largest sites I have found. It has large amounts of information and is updated regularly. Jeff Rense and his crew have done an excellent job to bring all this about. You might want to check out the Message Forum. The Mario Lanza Page is only one part of a very large and interesting Web Site. 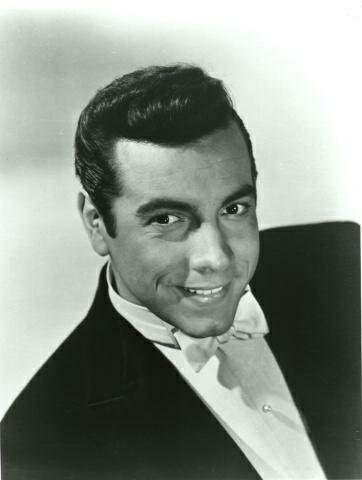 The site is owned and operated by Michael Davis for the Australian Mario Lanza Society. Michael is very knowledgeable in music and gives great insight that is appreciated. This site was created by Roberto Scandurra of Italy. He is a tenor and a great Mario Lanza fan. On this site you will find much to enjoy and there is a message board so that you can converse with other fans.